Understand how Hijo’s meets it social challenges and translate it to opportunities. Dive deep on how Hijo has communicated its commitment and initiatives, to the community and external stakeholders, aligned to the Triple Bottom Line—People, Place and Planet. 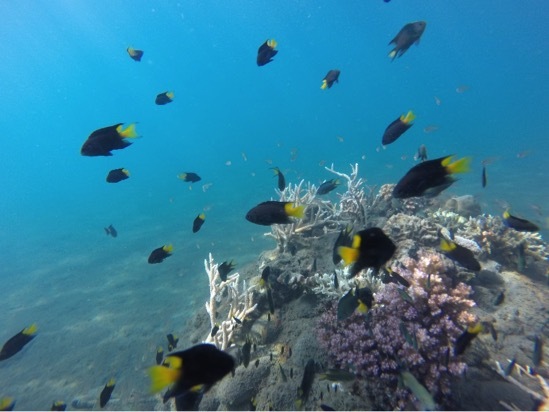 Focusing on Rejuvinating the Corals, Seagrass and Mangroves-The Trinity Project. A 3-fold approach to rebuilding a coastal ecosystem will be carried out along 4km of Tagum City’s coastline, Davao Del Norte. 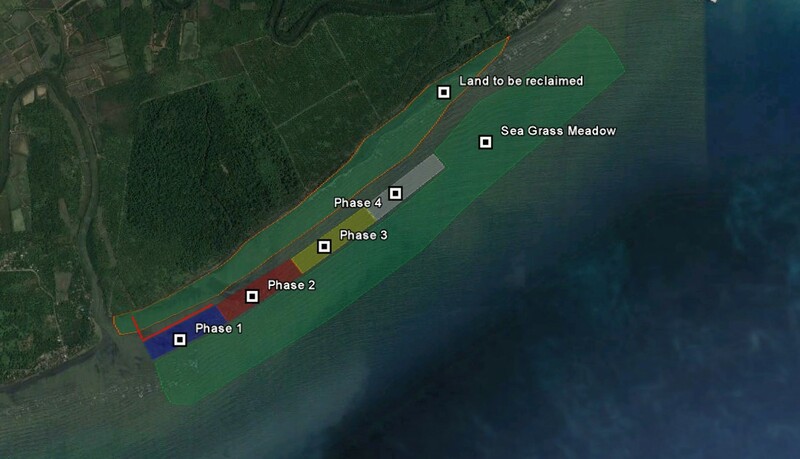 This will consist of planting 20 hectares of Mangrove forest, planting and growing approximately 80 hectares of Seagrass meadow and creating a fringing artificial coral reef environment that will cover an area of almost 30,000 sq. meters. The total area rehabilitated will be around 120 hectares of Intertidal and Sub-tidal zones, which will extend from the High Tide Mark to a maximum depth of 5m. The initial boundaries will reach from the Southern side of the Madaum River mouth down to the Northern side of the Libuganon River mouth. After this rehabilitated zone has reached a certain level of health and stability, the Trinity Project will then extend to other areas along the Davao Gulf coastline that can benefit from rehabilitation. Approved and Earmarked areas for the next phases extend beyond, and include the Southern side of the Libuganon River Coastline. Site of The Trinity Project, in relation to the Davao Gulf. 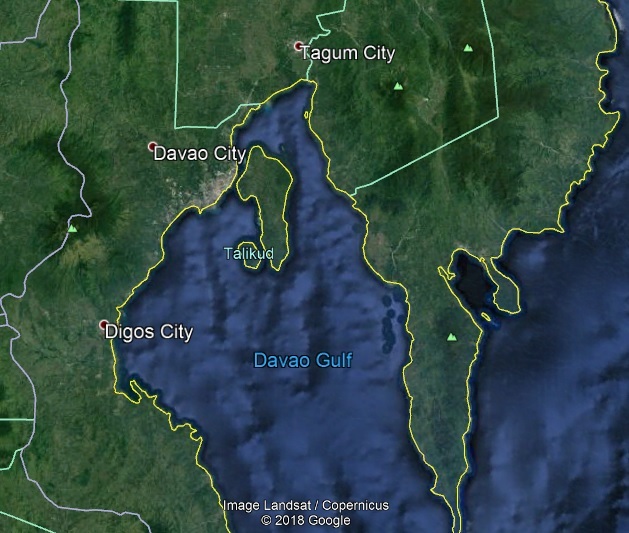 This targeted area at the top of the Davao Gulf used to (and still does in many places) contain a very rich seagrass meadow with Mangroves growing in dense forests on the river banks right down to the River mouths, as is typically found in a healthy tropical delta environment. The boom in shrimp and fish farming in the late 60’s and early 70’s caused large areas of Mangrove forest in the Libuganon watershed to be cut down to make room for fish and shrimp ponds. The Libuganon-Tagum watershed is the 3rd largest in Mindanao, and collects water from a large lowland river basin with a high proximity to a nearby mountain range. During rainy season, the sediments were washed down in huge volumes without the normal filtration and buffering offered from the once dense Mangrove forests and their root systems. Subsequently, the Libuganon and Madaum Rivers offloaded huge amounts of sediment year after year onto the Intertidal and Sub-tidal zones, which continuously buried the Seagrass meadow and coral reef, eventually wiping out the once rich ecosystem. The construction and dredging of the Miranda Bridge in the 1990’s has reduced the flooding and large deposits of sediments in recent times, thus leaving behind a barren environment but less difficult for pioneering species of seagrass to take root. Local communities are just as important to rejuvenate as the environment. The area will be declared an MPA and will be utilized for Eco-Tourism. There will be a strong emphasis on education for the local fishing communities and full-time jobs given to protect the area as well as provide tours to the guests. They will also be partners in products such as the Firefly River Cruise, using their own modified Bankas and being the tour-guides themselves. This is in order to make them aware that their environment is far more valuable in its natural state than unsustainable fishing. The local fishing communities also inadvertently degraded their environment due to their practices. 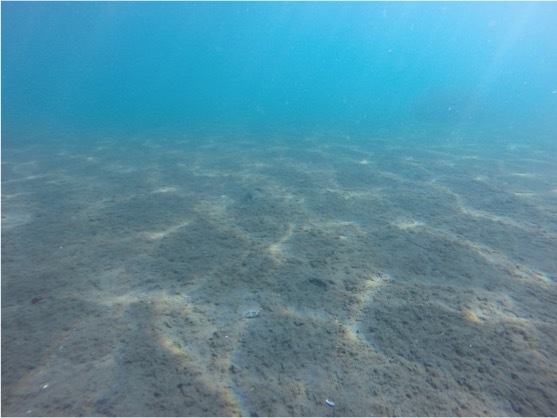 The already damaged seagrass meadow was also trawled indiscriminately, further damaging the already weak habitat, leaving behind an underwater desert with a very low biomass. New methods of aquaculture will be implemented which will not only be harmless to the environment but will actually enhance the area. These will yield a far higher income than traditional fishing and fish-farming methods and provide a food source in the form naturally fed fish, crustaceans and algae, with no need to build a pond or destroy mangrove habitats. The entire process will be to wean the local fishing communities from unsustainable fishing practices whilst giving them a much better livelihood, requiring less labor but a higher, and most importantly, stable income.